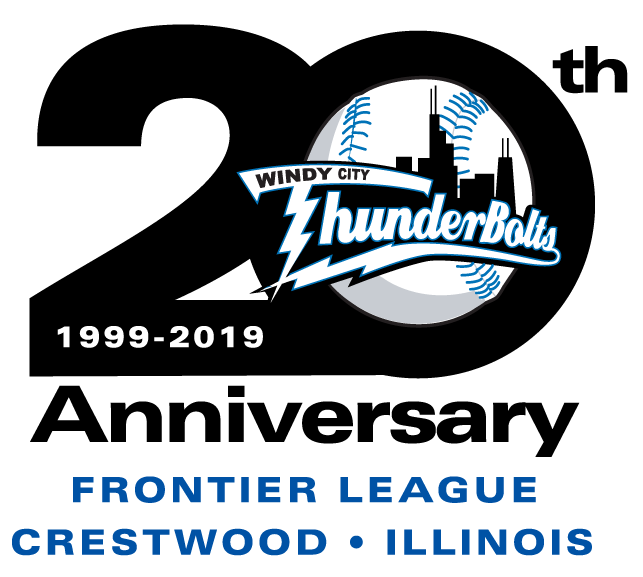 The Windy City ThunderBolts are proud to announce our Live Entertainment & Fireworks Schedule for the 2019 season. In addition to bringing back our annual favorites, this season will feature new events such as tributes to the Woodstock Music Festival, which is celebrating it’s 50th anniversary this summer! The remainder of our fireworks' theme nights, like Princess, Harry Potter, Star Wars and some exciting new themes, will be announced soon! Executive Suites, Picnics, and Glenmark #WinCity Party Patio ticket availability for ALL fireworks nights are selling fast! Reserve your spot today! Information on these areas can be found below. 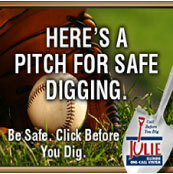 To reserve your spot call us at 708-489-2255!